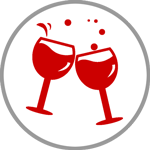 Make your party fun and truly memorable! Add the WOW factor to any hen or stag party. 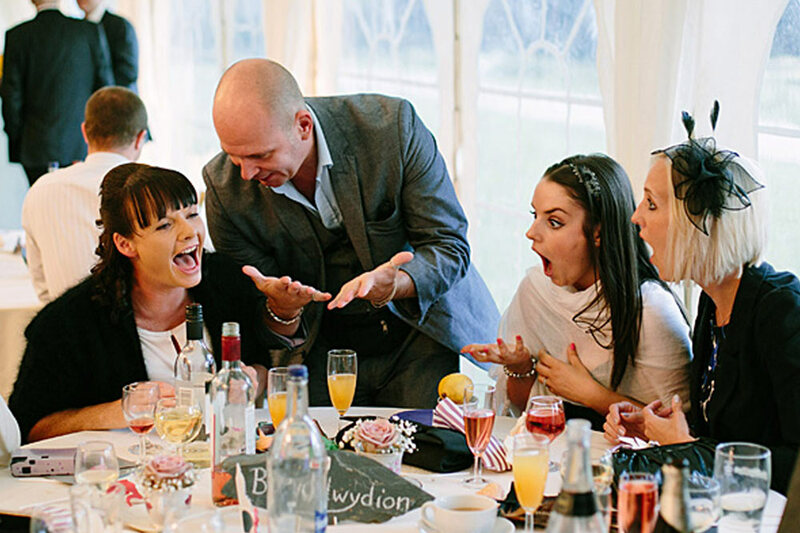 Adding a bit of fun and laughter to the event, keeping your guests entertained and happy. 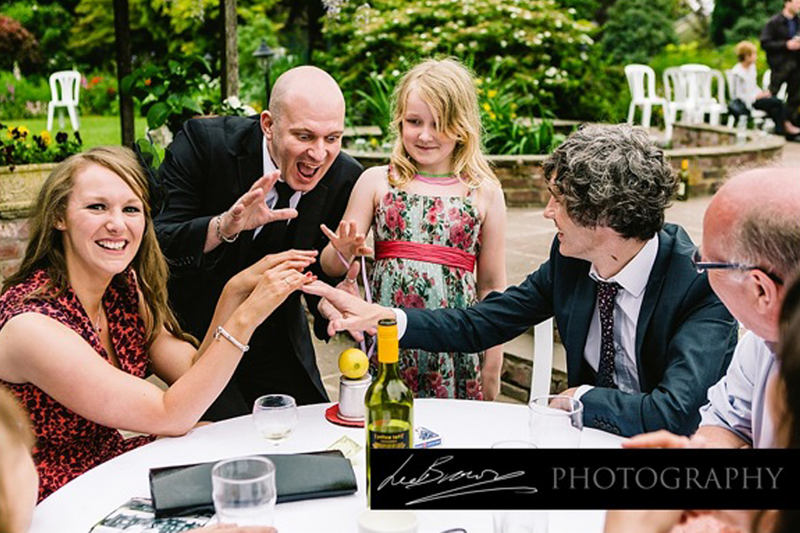 Let Ian mingle with your guests walking around performing amazing magic or enjoy table magic for the whole group. Perfect for a small intimate party with family and friends, in a pub or restaurant, or even at a unique venue like the races or a nightclub. A great addition making the party fun and memorable for everyone! What type of Party are you having? Performing close up magic just like Dynamo on TV, using cards, money and everyday items, plus using fire and smoke in some effects, adds a real wow factor to any birthday party. Magic that appeals to both adults and children. Perfect for any type of party, at any type of venue, whether it’s in a function room, hotel, restaurant, marquee or a private house party at home. Ian can perform walkaround magic with guests standing, or table magic while your guests are seated at a their table, and perform at every table before, during or after the buffet. Working alongside the DJ and other entertainment is not a problem. It’s a great icebreaker or alternative for your guests that don’t want to get up and dance. It keeps everyone smiling and having fun, making it a must have for any birthday celebration. The very best type of family entertainment perfect for your child’s christening or holy communion event. A great way to keep all your guests having fun and entertained. Working alongside the DJ and other entertainment is not a problem. Let your guests, young and old enjoy some table magic, and then if requested, watch Ian make some fantastic balloon models for the children, which could include a Marion with a gun, or a fairy princess and much more. The kids and adults will love the amazing magic and balloon modelling, so everyone is looked after, how ever old you, as there is something for everyone. Balloon modelling is optional and is FREE of Charge. You can just have the walkaround magic if you like, without balloon modelling. It up to you? This is perfect for BAR MITZVAH’s and your guests will love it, Ian will have them stunned in amazement, laughing and thoroughly enjoying themselves. 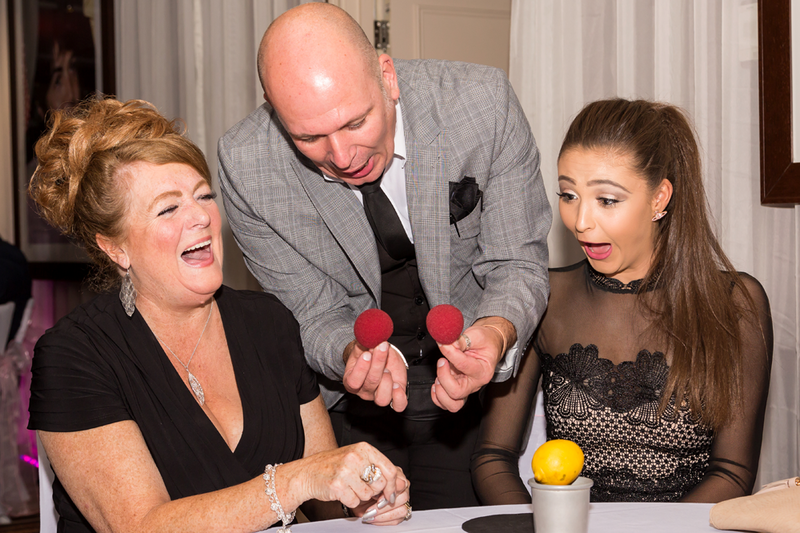 Ian can mix and mingle with your guests during the drinks reception and perform some amazing magic and then perform table-to-table magic during lunch or dinner in between the courses of the meal. A great way to keep everyone happy and smiling having lots of fun. 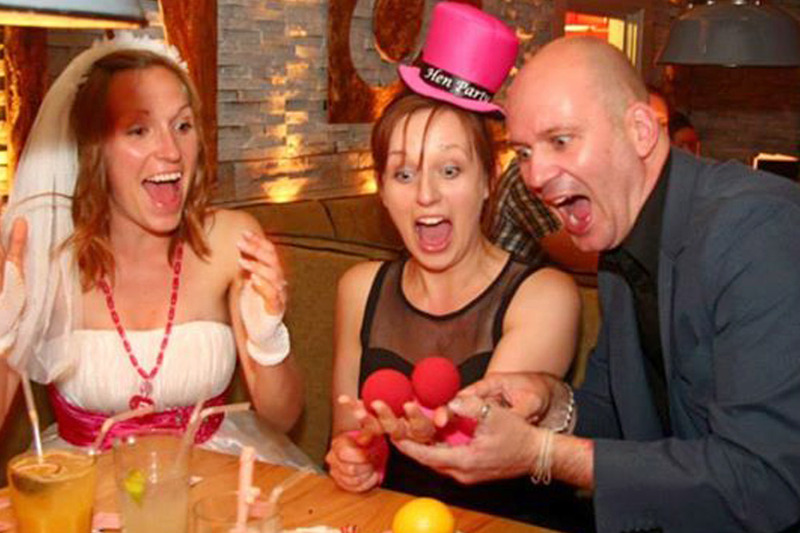 With a Wedding anniversary, engagement or retirement party, you can have Ian performing table-to-table magic during a buffet or meal, or if it’s cocktail party style where your guests are standing drinking or eating, Ian can mix and mingle with them in small groups and perform some amazing magic and will have them stunned in amazement, laughing and thoroughly enjoying themselves. Its again a great ice-breaker and taking point for guests, and one of the best ways to ensure your guests are happy, having fun and a great time at your party celebration. This is will definitely add the WOW factor to a Charity Ball or Black Tie event. Performing during the drinks reception and then during the meal. Ian will perform for your guests during the drinks reception when they are standing around waiting to be called through for dinner. 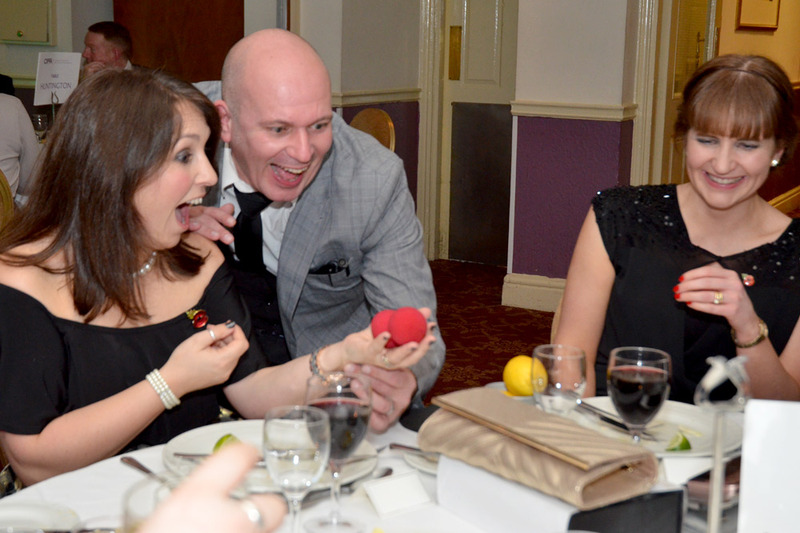 This is a fantastic ice-breaker and your guests will love it, interactive, visual close up magic at its very best. Then during dinner in between the courses of the meal, Ian will perform table magic at every table in the room before the charity auction and raffle begins. Make your dinner event fun and truly unforgettable for all your guests! 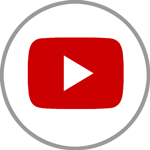 Watch LIVE, uncut real video! 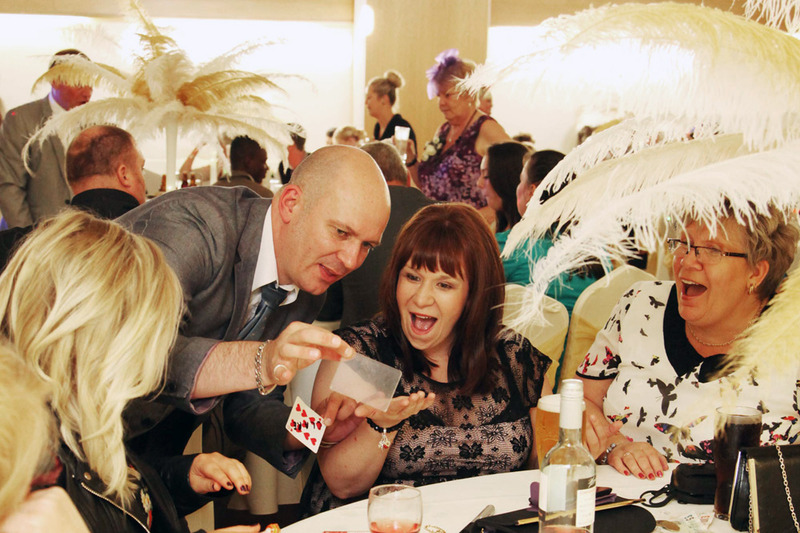 See the video page for more video footage performing close up table magic live for real clients! Reviews from satisfied past clients! Take a look at the reviews page to see 100’s of satisfied clients and how happy they are with my magic! WOW, absolutely BRILLIANT! It’s so much FUN and gets EVERYONE going! A great ICEBREAKER! 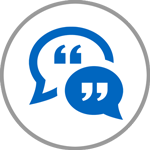 Absolutely BRILLIANT feedback from all the guests! Everyone LOVED it! Highly Recommended. Seriously, he’s AMAZING! Everyone came up to me tonight and said he’s FANTASTIC! I will definitely hire Ian again! You’ve been absolultey AMAZING…everybody’s loved you! He really is AMAZING! I can’t recommend him enough! WELL WORTH booking him! He’s GONE DOWN an absolute STORM! Everybody has commented on how GOOD he was! Would recommend him every single time! He’s amazing, brilliant, AWESOME! My guests have been TOTALLY in AWE of his magic! You have to BOOK him! He was absolutely SUPERB! We’ll definitely, definitely have him back again! Feedback, is that he is EXCELLENT! He’s FUN, he’s a magician! The Ladies are already asking him to come back, at my next event! Great performance…a good CRACK and went down extremely well! Highley Recommended! Absolutely, BRILLIANT…perfect for young and old! Highly recommended! FABULOUS! You made our day really special! It’s been absolutely FANTASTIC…great tricks and a real SURPRISE for everyone! 10 out of 10 Ian! He was absolutely AMAZING! So go for it GIRLS…he’s the BEST! Loads of FUN! Everyone has been BLOWN AWAY with his magic…absolutely well WORTH the MONEY! He’s a GREAT Magician! For more information call Ian on 01942 221933 / 07563 780 233 or email info@ianscloseupmagic.co.uk for a quick chat to discuss your entertainment needs.